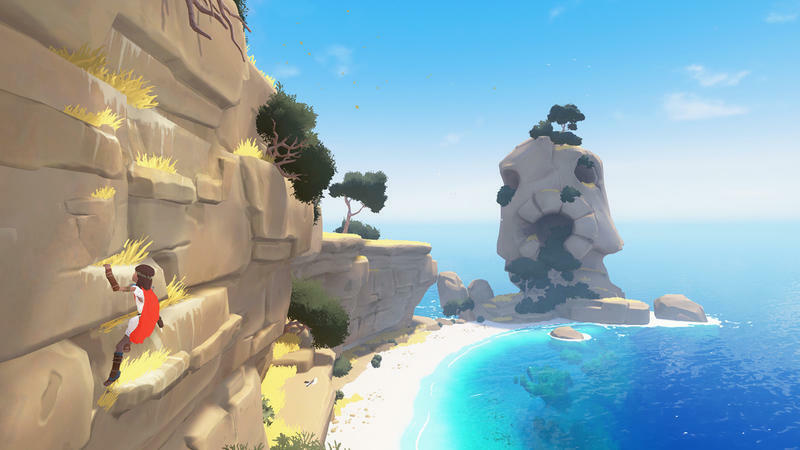 If you’re looking forward to RiME on the PlayStation 4, you might want to pay attention. The PlayStation Blog put some effort into dissecting the Gamescom 2014 trailer (which you see above) with help from developer Tequila Works. You can read a lot more at the source link below, but we went ahead and selected a few of our favorite tidbits and their corresponding time marks. Lots of climbing? Yep. Sea creatures and dangers? Cool. Wild life that responds (sometimes poorly) to your presence? Very cool. 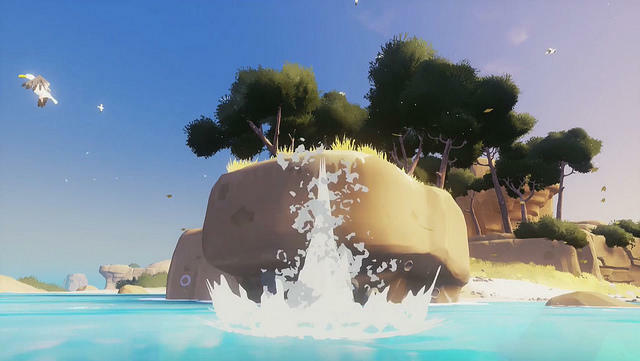 RiME looks like a lot more than just a simple exploration game, and it’s one that we’re super excited to play once it hits the PlayStation 4. This trailer examination only furthered those feelings. RiME is set to drop on the PS4… well, we don’t know. We’ll have more on the game, including a tentative release date, as it comes.